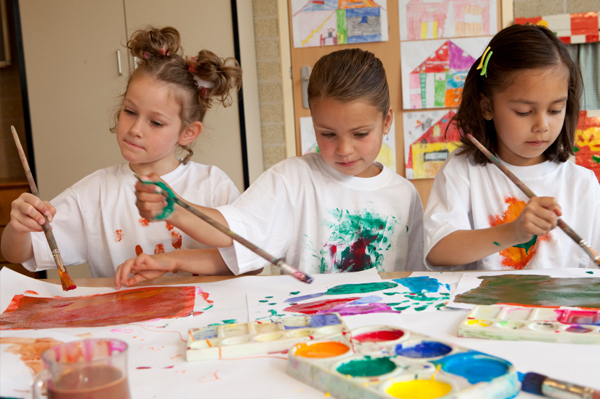 Working in the arts helps learners to develop creative problem-solving skills. The arts provide challenges for learners at all levels. Art education connects students with their own culture as well as with the wider world.